Overall monitor system control is extremely useful in a 2.1 system and essential in a surround system. 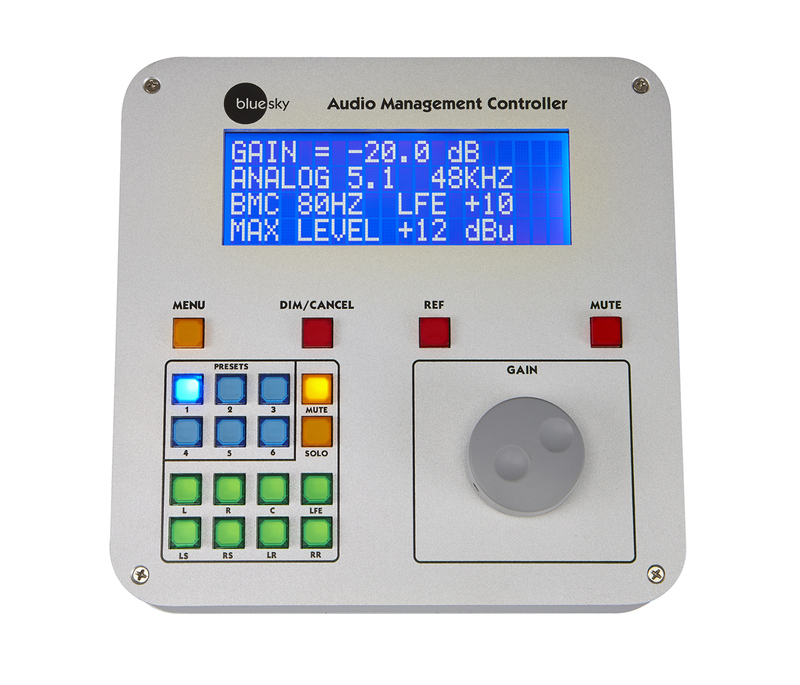 Blue Sky’s new Audio Management Controller (AMC) builds on our previous-generation Bass Management Controller, and adds many new capabilities. 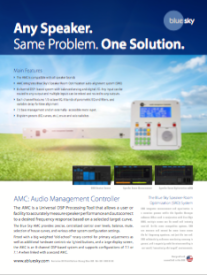 The AMC provides precise, centralized control over levels, balance, mute, selection of house curves, and various other system configuration settings. 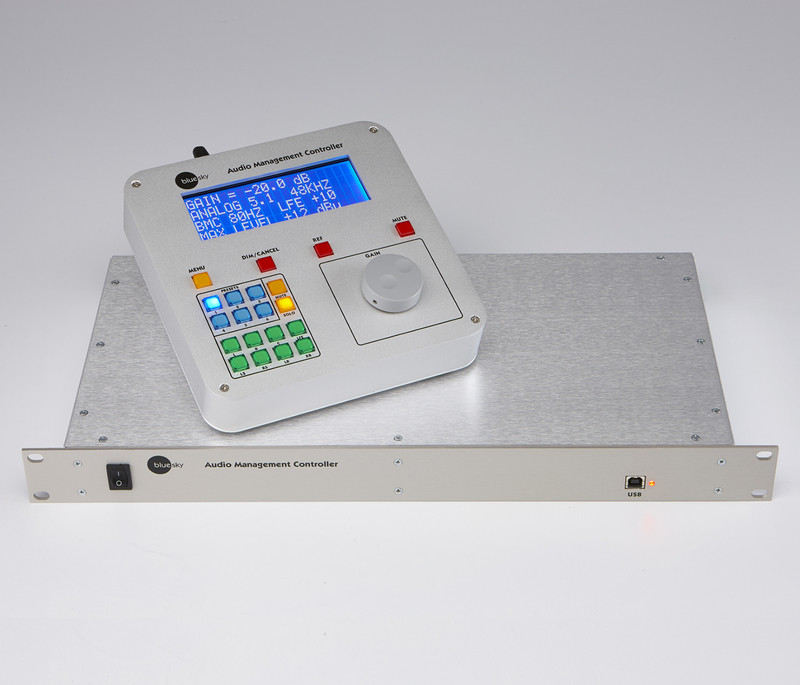 The AMC is fitted with a big weighted “old-school” rotary control for primary adjustments as well as additional hardware controls via lighted buttons, and a large display screen. 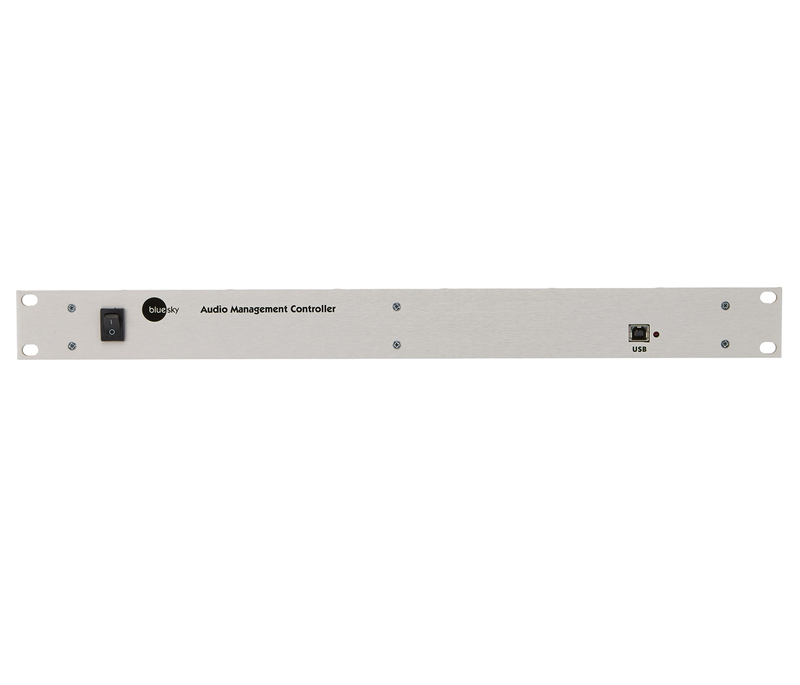 The AMC is an 8-channel DSP-based system and supports configurations up to 7.1. 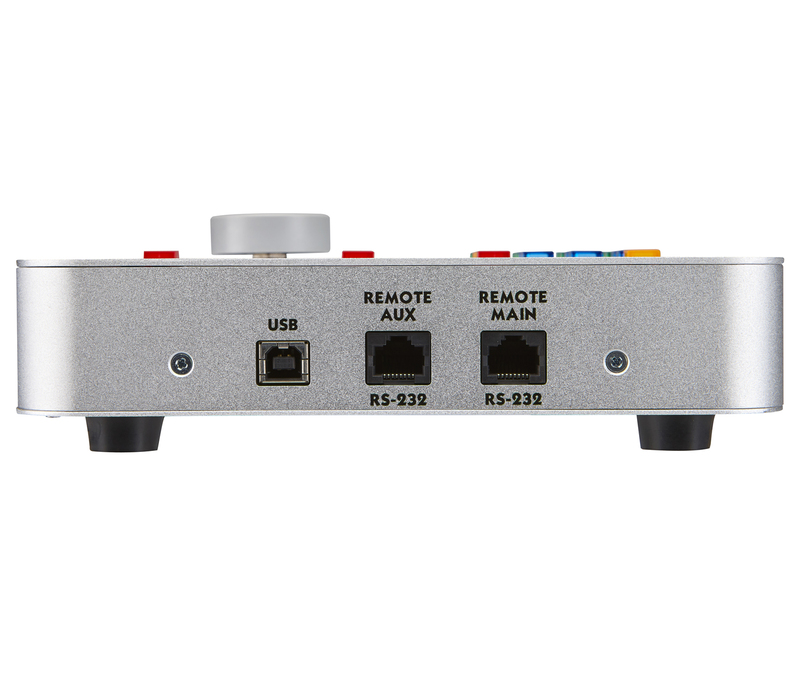 Any input can be routed to any output and multiple inputs can be mixed and routed to any outputs. Each channel features 1/3 octave EQ, 8 bands of parametric EQ and filters, and variable delay for time alignment. Other features include 8 system presets (EQ curves, etc. ), lip sync delay, 7.1 bass management with variable cutoff frequency per channel, and an externally-accessible mute input. The Bass Channel has a 10 band parametric equalizer. 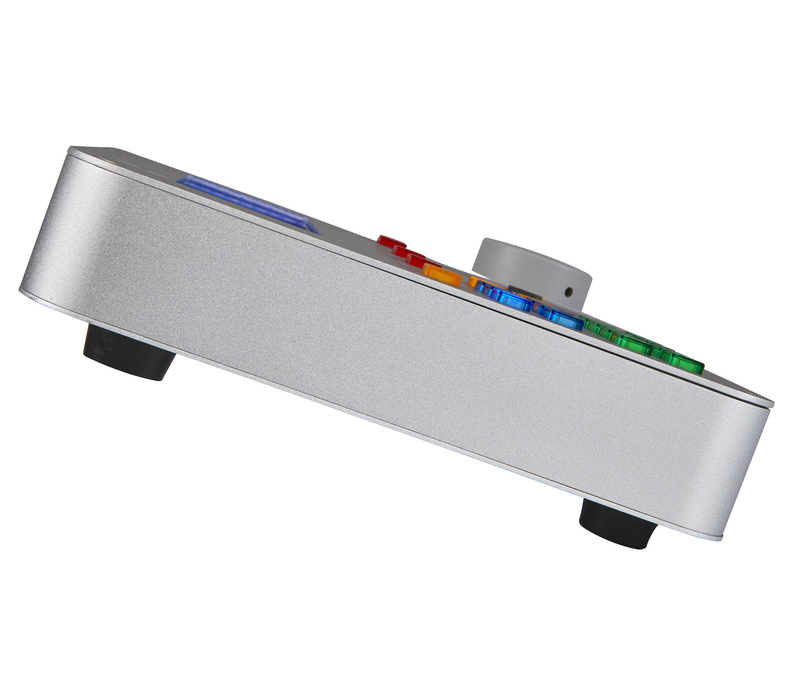 The Digital inputs have a built-in sample rate converter, which can be bypassed in Pure-Digital mode for 48 kHz/96 kHz operation. The Digital I/O is AES/EBU 110 ohm balanced transformer coupled. 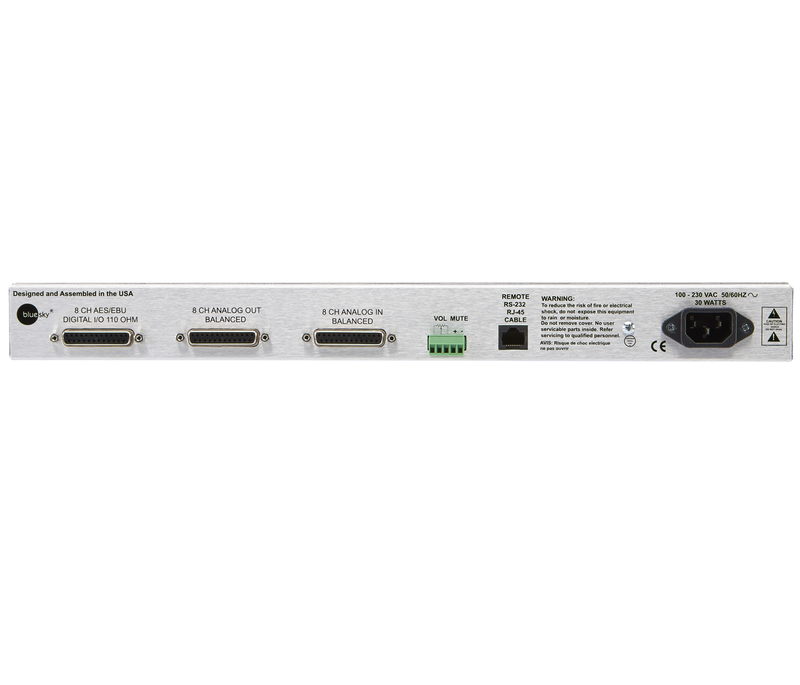 Analog I/O is balanced, and nominal input levels are selectable between +4dBu and -6dBu. SRO, which is included with every Star System One, is comprised of two integrated components: the powerful equalization section built into every Star System One speaker system, and a precision room measurement sub-system. In order to simplify and streamline the process, SRO integrates measurement and equalization in a seamless process within the Speaker Manager software. Precise measurements are taken using a user-supplied calibrated microphone and USB mic interface, and the resulting room characteristics are displayed on the PC screen and sent to Blue Sky’s equalization software. Corrective equalization curves can be automatically generated and/or manually adjusted and, in the absence of an AMC, saved to the speaker systems. When used in conjunction with Blue Sky’s AMC, multiple curves can be saved and instantly recalled. Unlike some competitive systems, SRO can measure and correct for room issues across the full frequency spectrum, not just the low end. SRO substantially enhances monitoring accuracy in general, and is especially useful for mixers working in real-world, “acoustically-challenged”, environments.